There are a many types and variations of stepper types, some of which require very specialized drivers. For our purposes, this guide will focus on stepper motors that can be driven with commonly available drivers. Step mottors driven with commonly available drivers are: Permanent Magnet or Hybrid steppers, either 2-phase bipolar, or 4-phase unipolar. IMPORTANT! 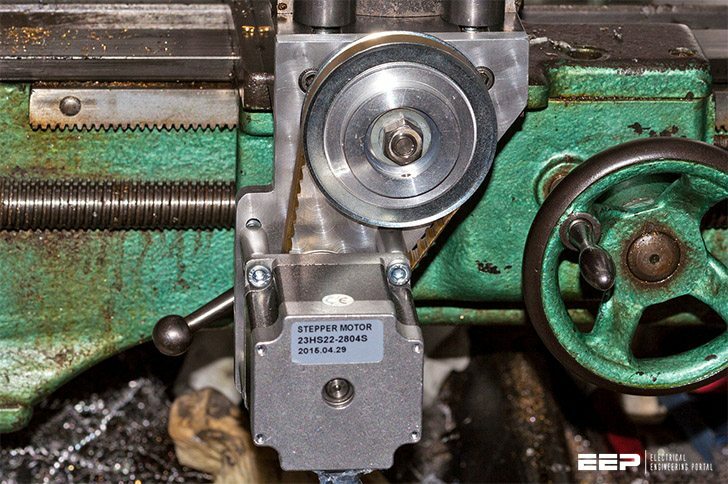 The NEMA numbers define standard faceplate dimensions for mounting the motor. They do not define the other characteristics of a motor. Two different NEMA 17 motors may have entirely different electrical or mechanical specifications and are not necessarily interchangeable.